There is no formal registration, but please send an email to "nrwtop24 (at) rub.de" so that we can estimate the number of participants. Registration for dinner on Friday is however required until November 6. Friday's talks are in lecture hall ID 03/445. 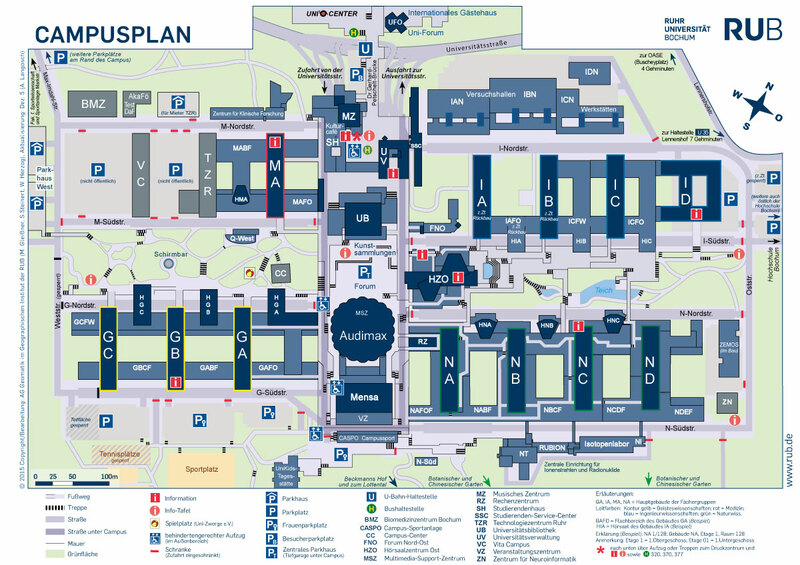 On Saturday, talks take place in lecture hall HID, both located in building ID (map). (Københavns Universitet) What should continuous algebraic K-theory be?